In iOS 10 notifications are becoming a key part of Apple's mobile operating system, and one of the primary way that users interact with apps. Here's a demonstration of some of the new features iOS 10 will be bringing to notifications. It is now possible to add images to notifications. These images can be loaded either from the resources of your app, or from a remote URL. iOS will first download the image and then display the notification. As with images, notifications can also contain videos up to 50 megabytes in size. Expect to see this used heavily by applications like Snapchat, Facebook, and ESPN. Notifications can now contain buttons and UI Elements. Users can use action buttons to interact with notifications, and see the corresponding changes updated in the notification UI. As with earlier versions of iOS, buttons can also be used to open your app and take specific actions. But unlike earlier versions, actions buttons are much more easily seen since they don't require a left-swipe on the notification. 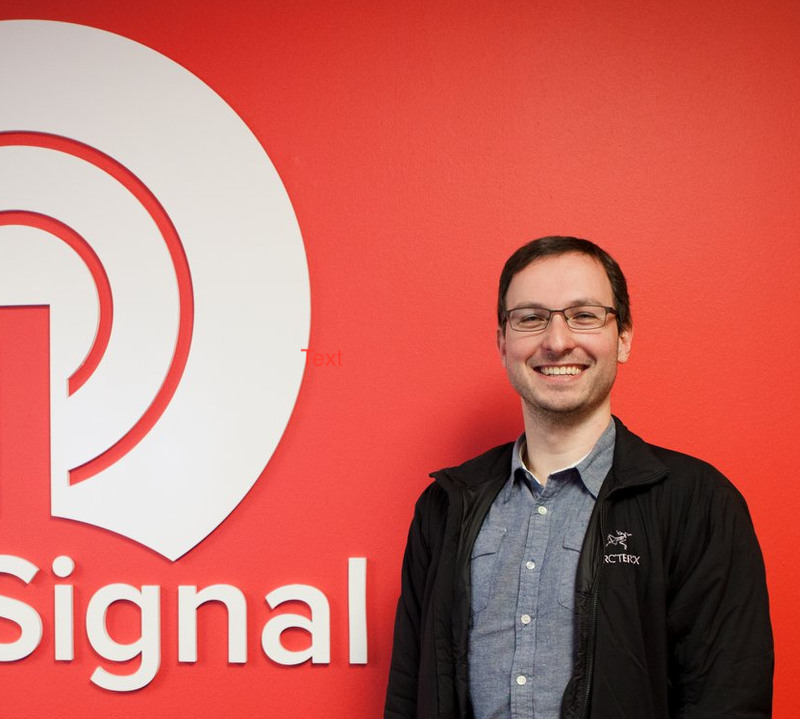 Here at OneSignal we're working hard to add support for these new features to our SDK, Dashboard, and API. Stay tuned for more updates on how you can get started implementing iOS 10 notifications in your app. You can also create a OneSignal account or follow us on Twitter for the latest updates.